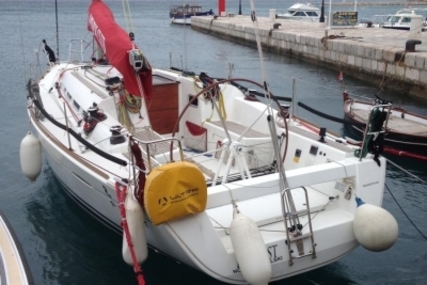 Well equipped boat, in good condition. 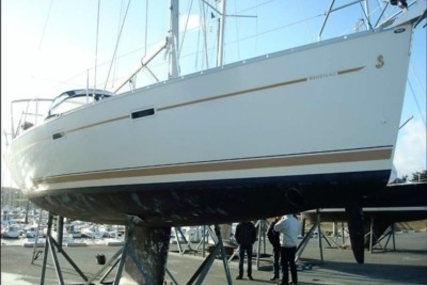 Maintained by a professionnal. 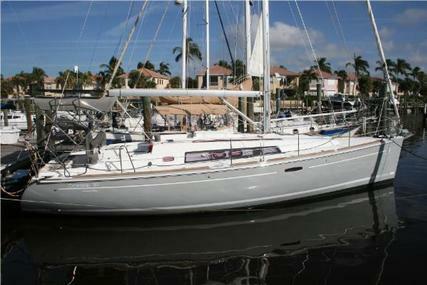 Leasing possible. 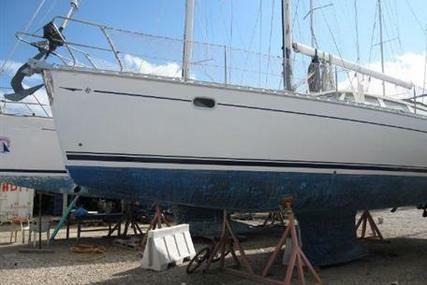 Very nice boat launched in 2009.Owner's boat, very well maintained. 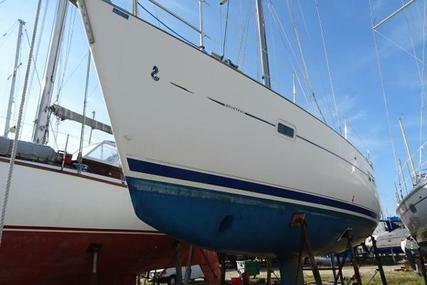 Antifouling done in May 2017. 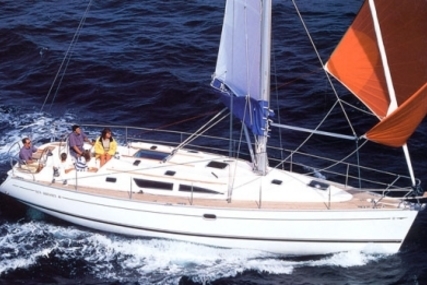 Ideal boat for fast cruises. 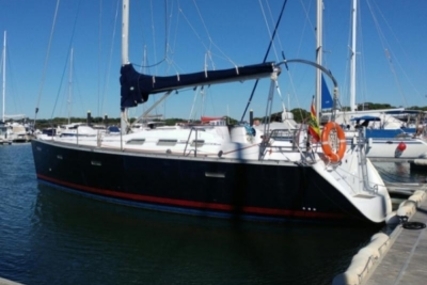 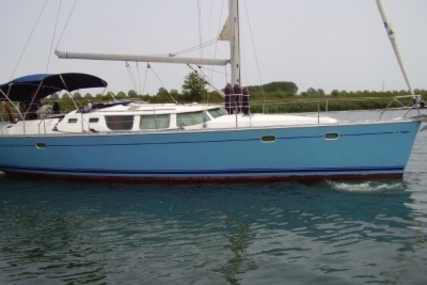 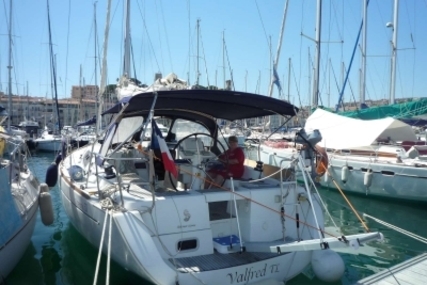 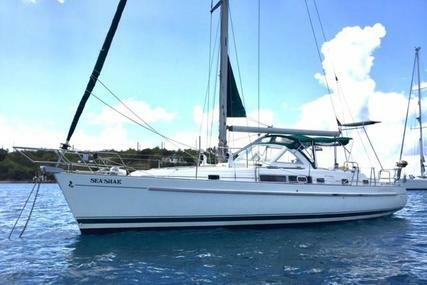 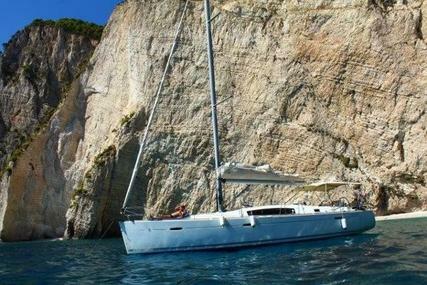 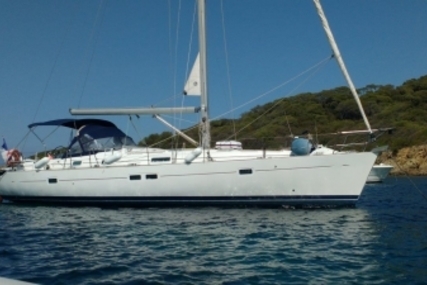 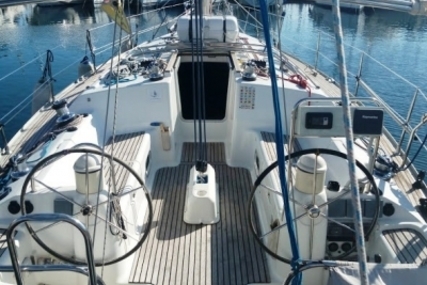 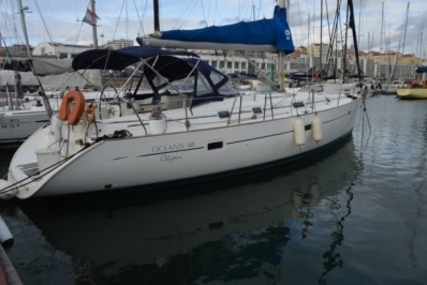 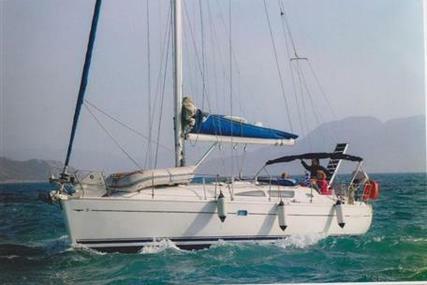 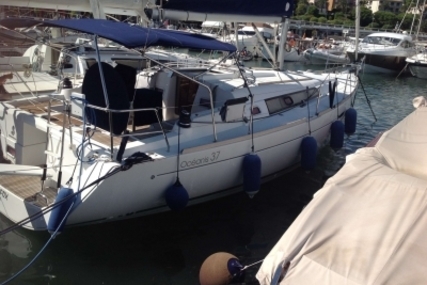 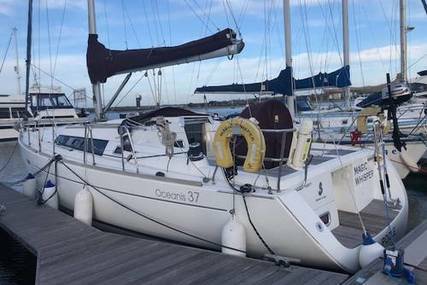 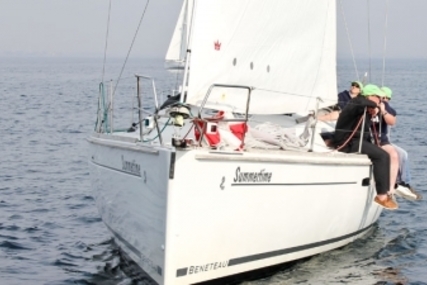 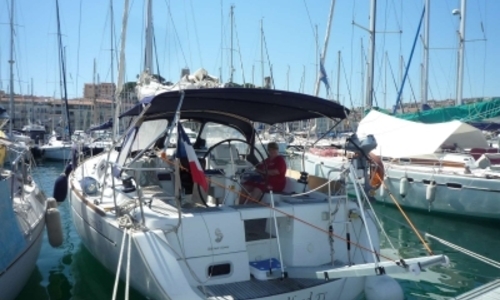 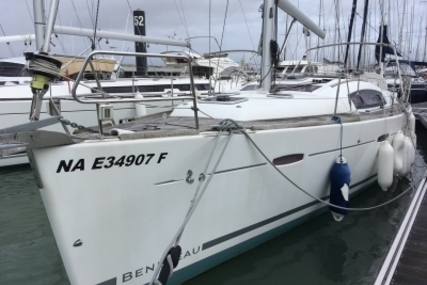 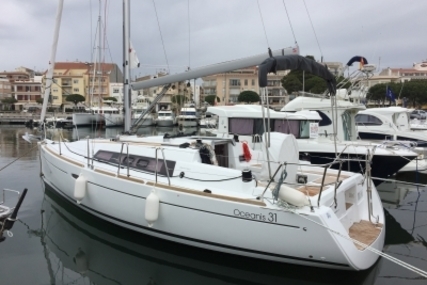 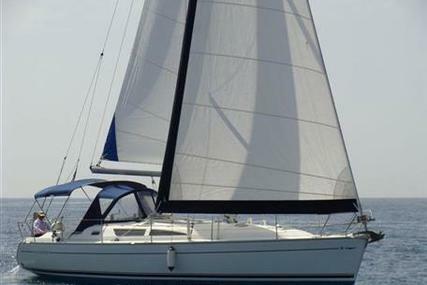 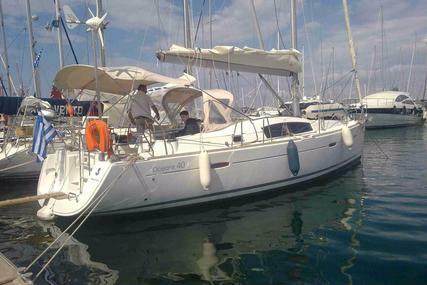 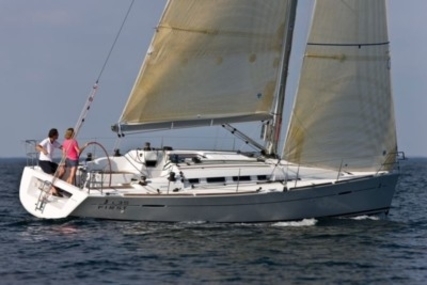 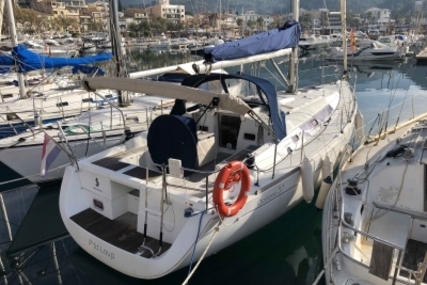 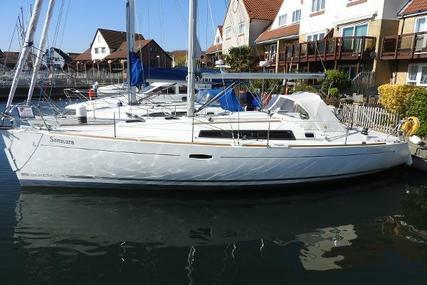 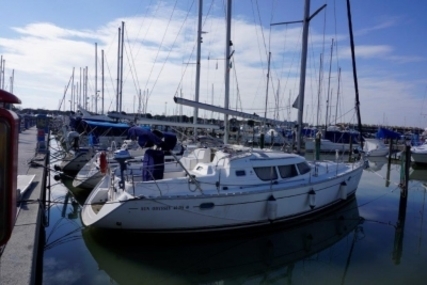 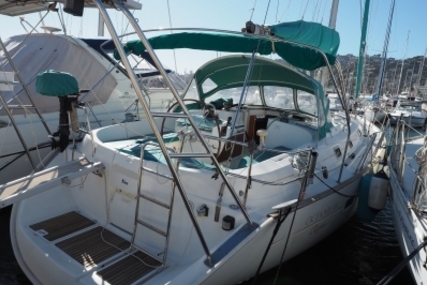 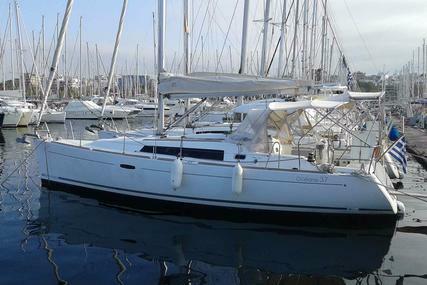 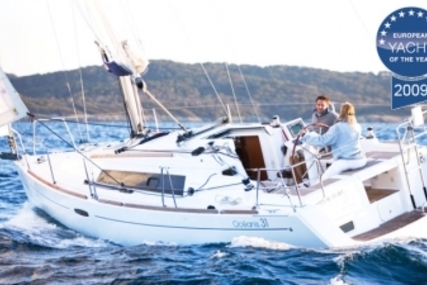 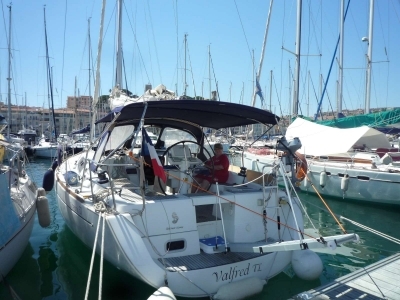 Privately owned, never chartered boat, very good for cruising and regatta sailing.